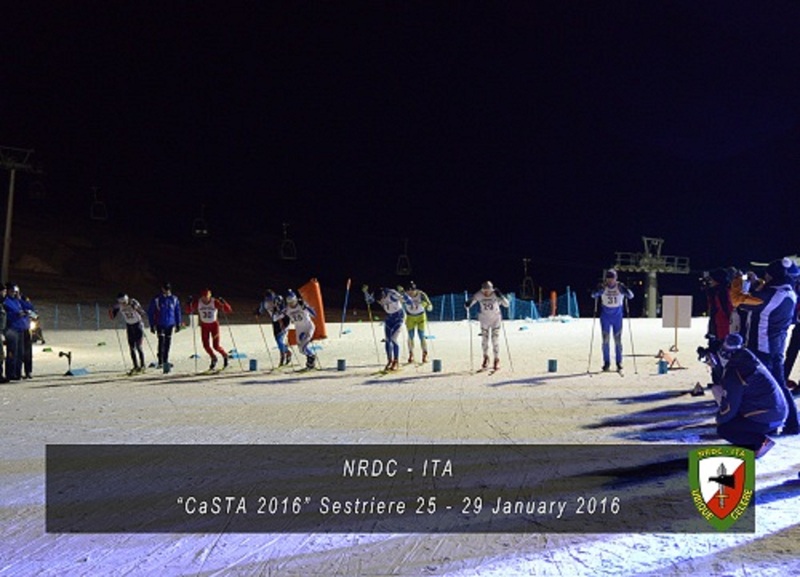 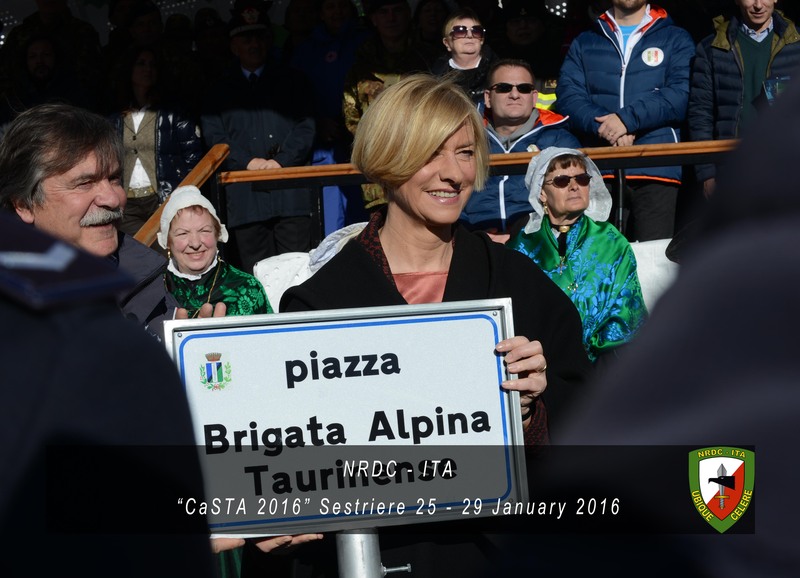 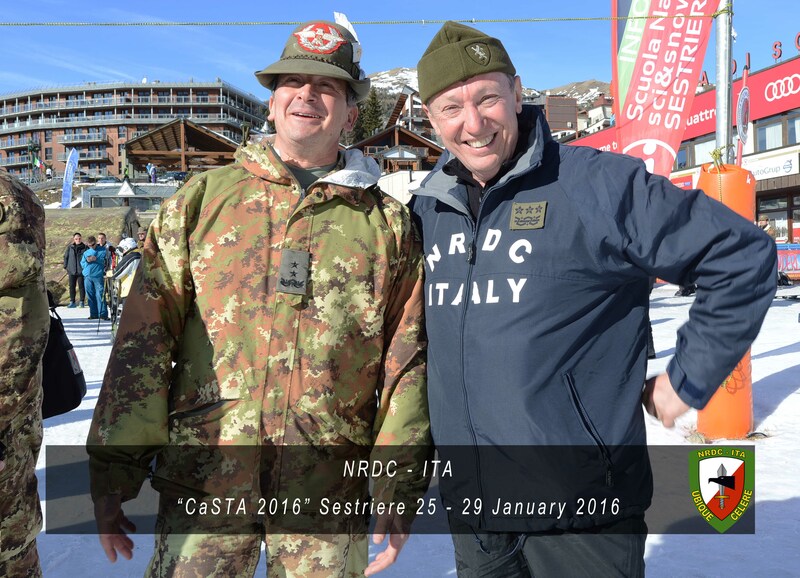 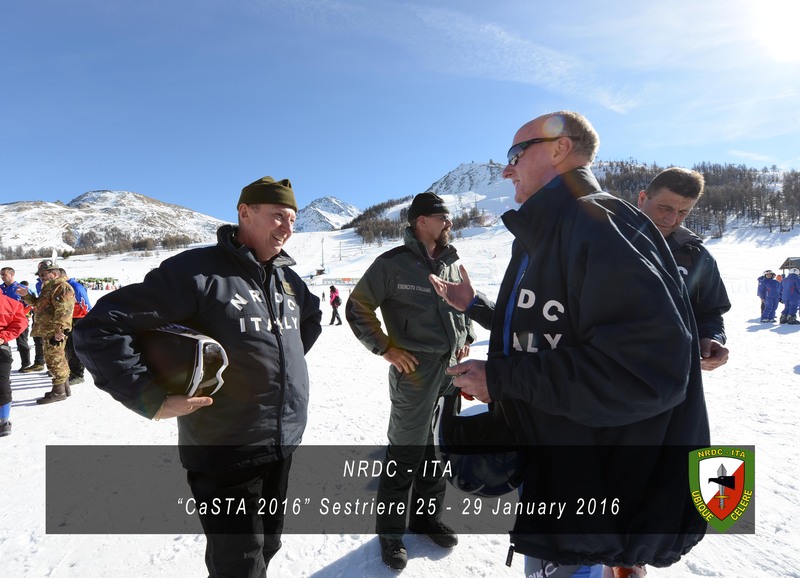 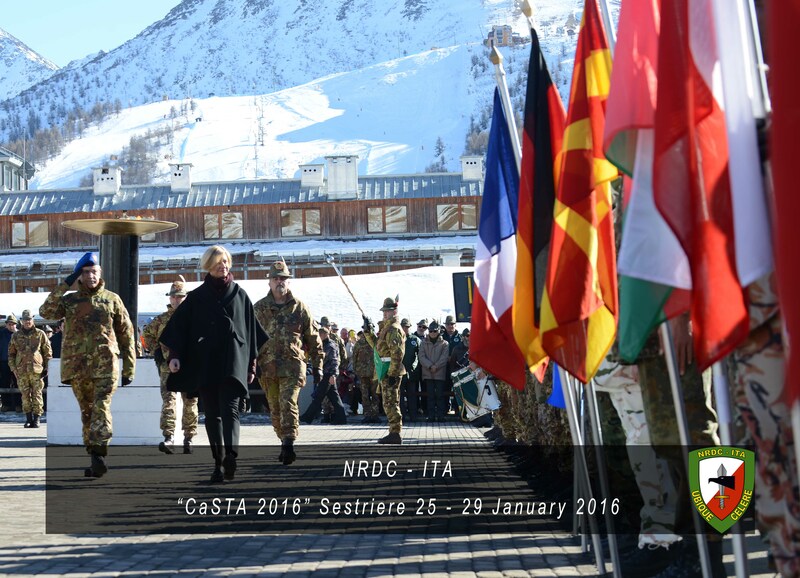 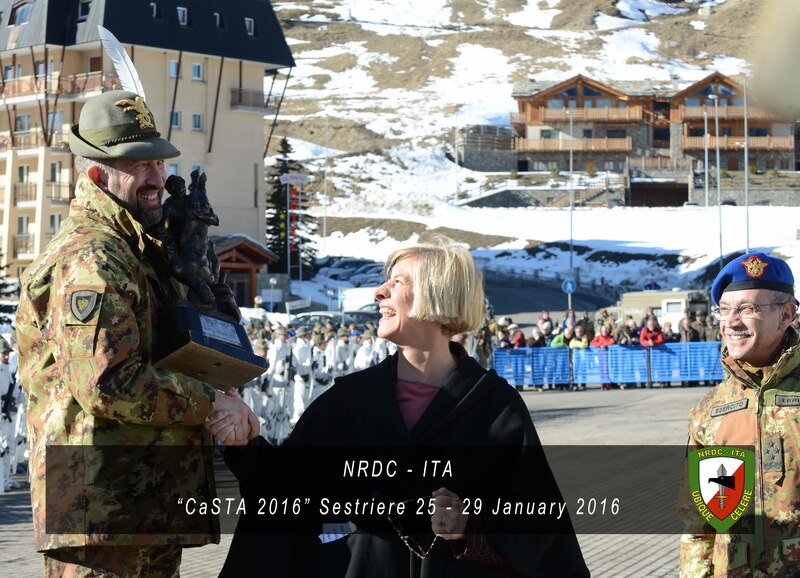 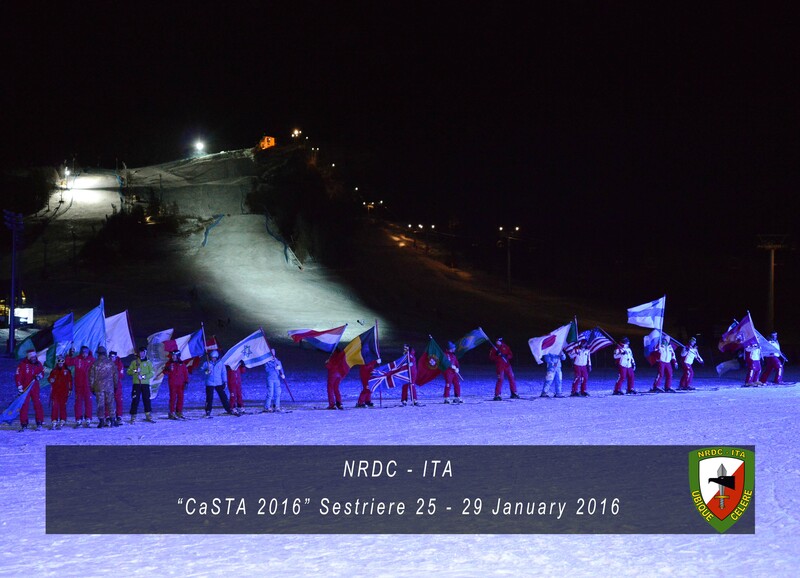 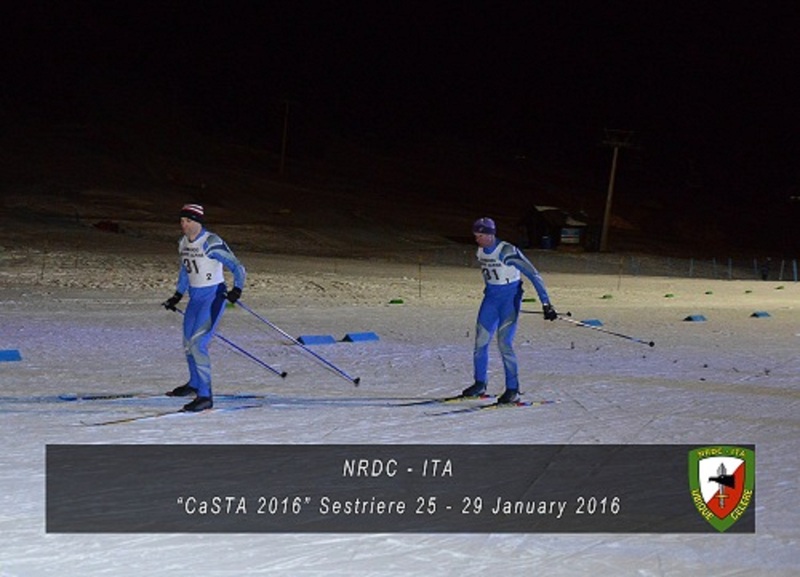 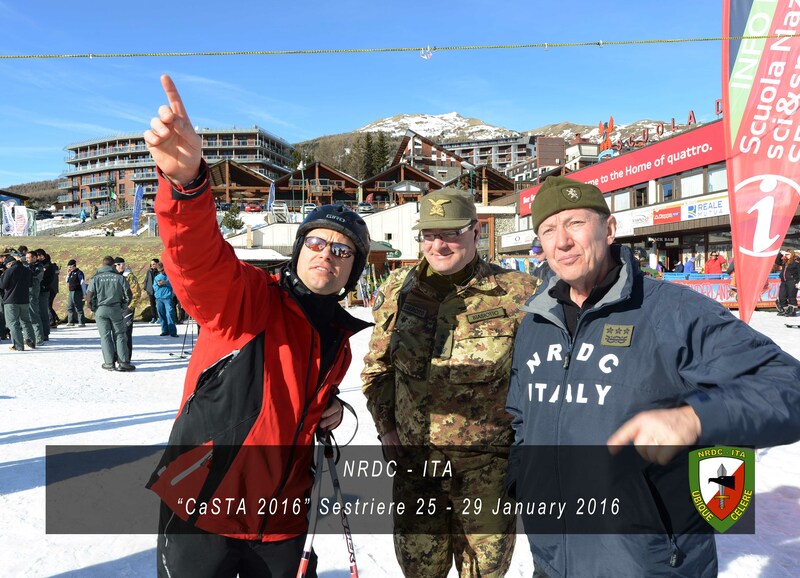 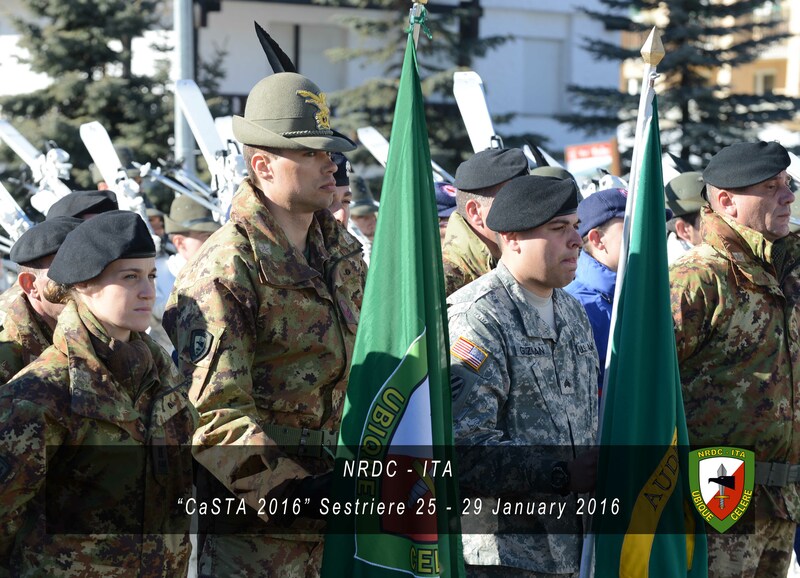 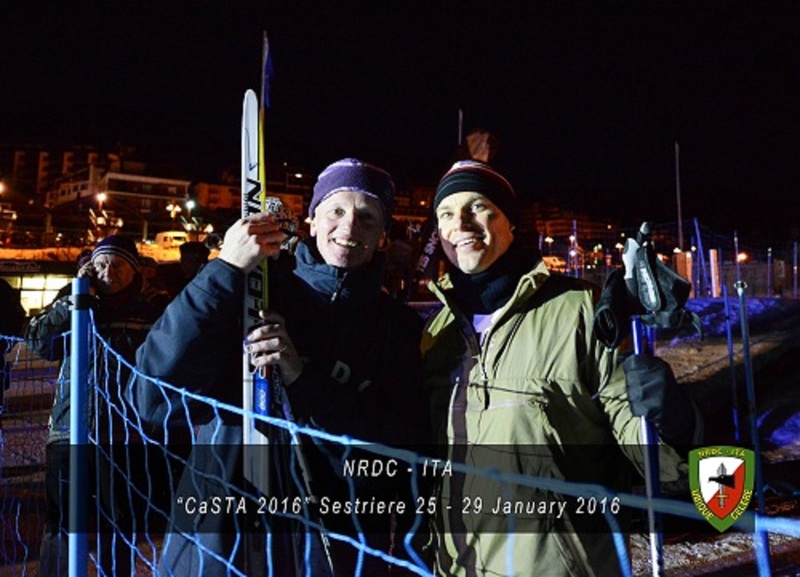 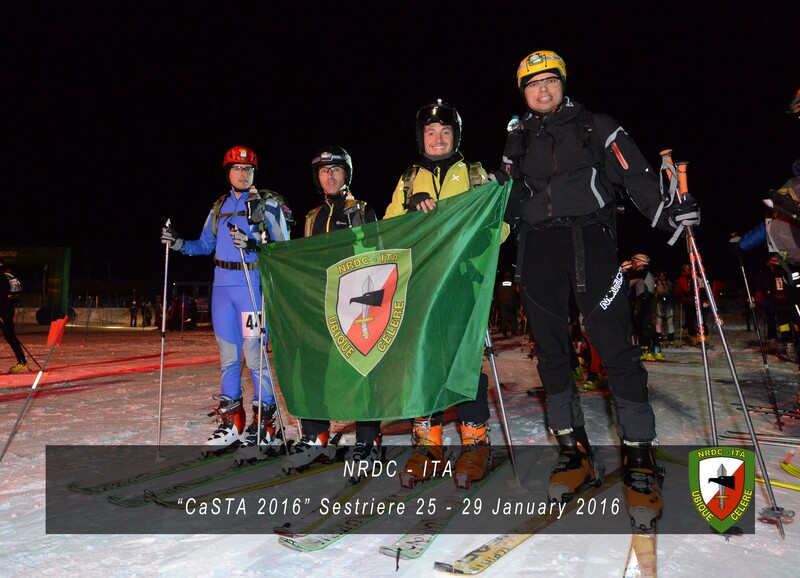 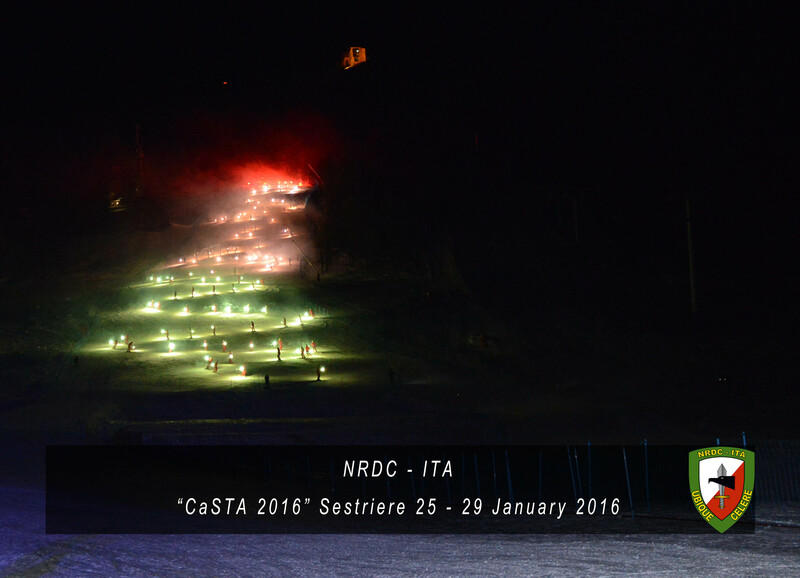 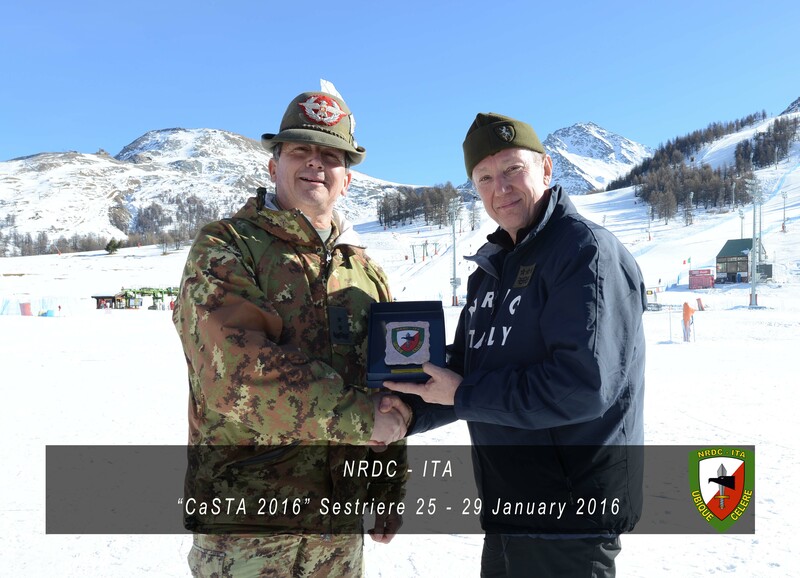 NRDC-ITA together with his Team of athletes are taking part to the closing ceremony of the Ca.STA. 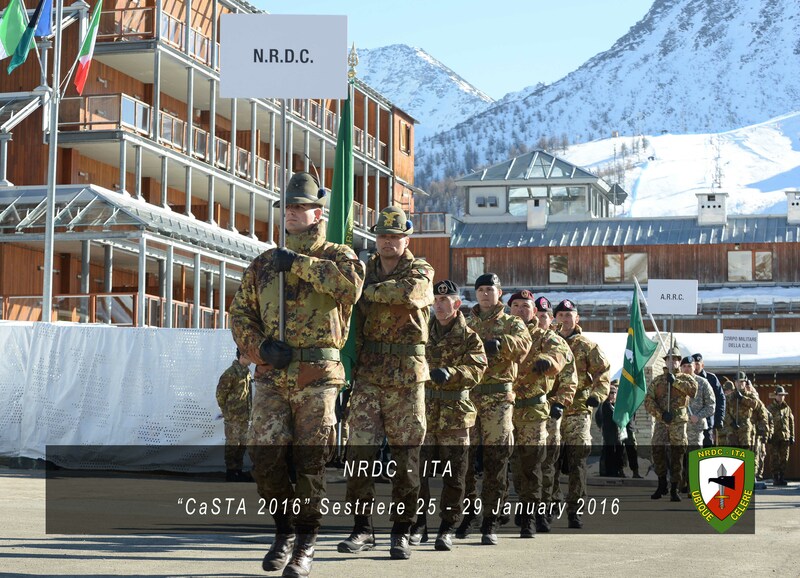 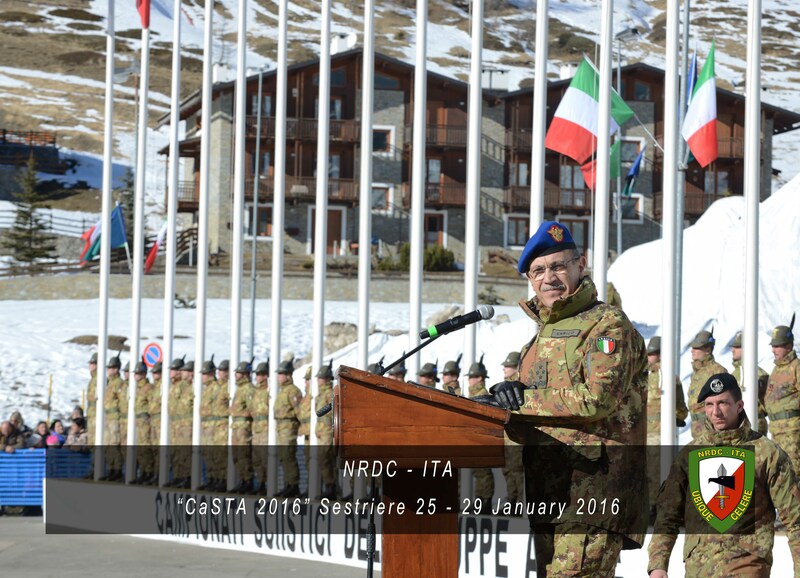 This important event, organized by the Command of the Alpine Troops of Bolzano, has been held for 84 years. 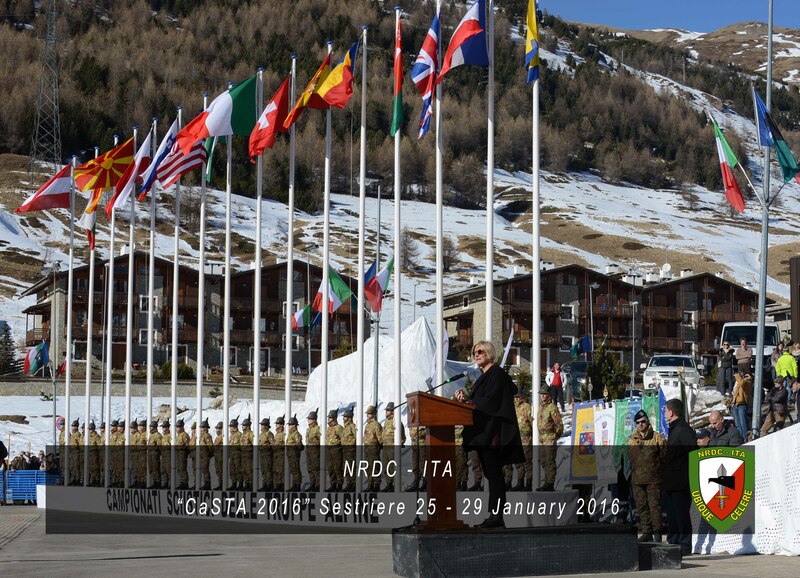 Mountain Troops, a periodic assessment of the progress achieved in this field. 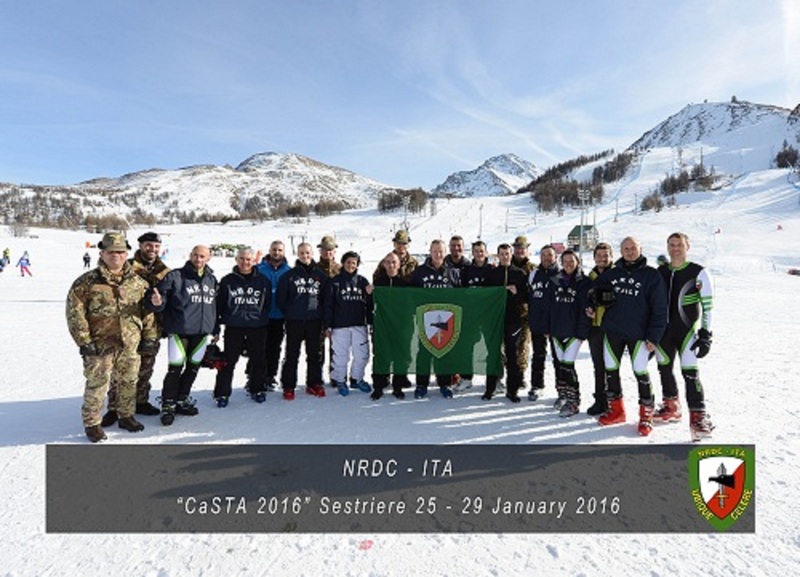 of friendship between the Armies of all the Allied Countries, as well as with the members of the National Alpine Association.